Each of the Villas will have their own individual details, but the following are to list the common elements of the villas that we provide. Beach Villa Realty, LLC is a licensed real estate office who assists the owners in the process of using their property as a vacation rental. In the villas that we are involved with, you will find the following amenities and inclusions. If you have any questions about additional requirements or needs, please let us know and we’ll see what we can come up with. We do have strollers, high chairs and infants swings available upon request for instance. Free long distance to US and Canada from the rooms on the land lines. Expansive entry onto lanai with disappearing pocket doors which invite the outside to come into the inside. Sumptuous Master Bath and lovely guest bath ~ 3 BR’s have an add’l ½ Bath or 3rd full en-suite bath depending on Villa. A fabulous fitness center including steam and sauna rooms in each locker & shower area. Assigned parking in a secured underground lot with up to 2 parking spaces available if needed. Parking for up to 2 cars is included in quote. 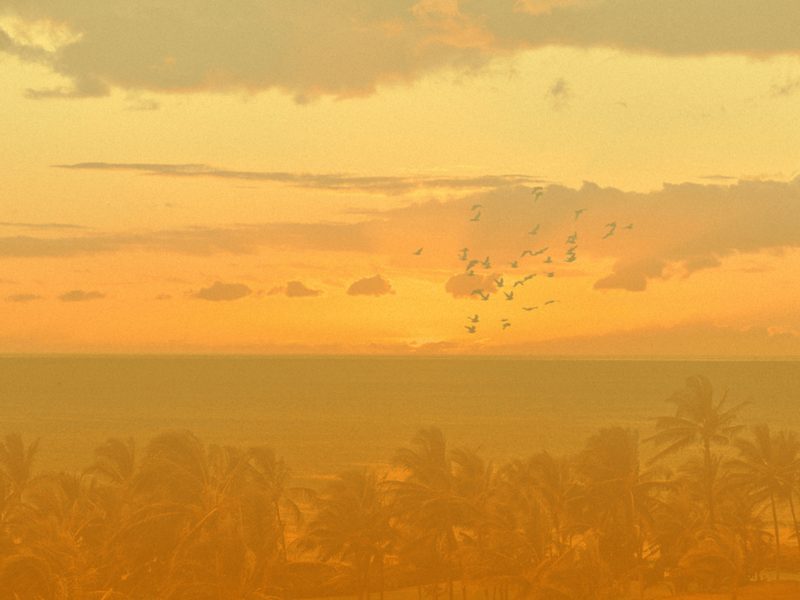 Ko Olina offers a restful alternative to the crowds of Waikiki and Honolulu. Close enough to drive into for adventure and dining, but for those who would rather come home to the escape of tranquility and peace with quiet uncrowded beaches, Ko Olina is a wonderful place to call home for a week or two. 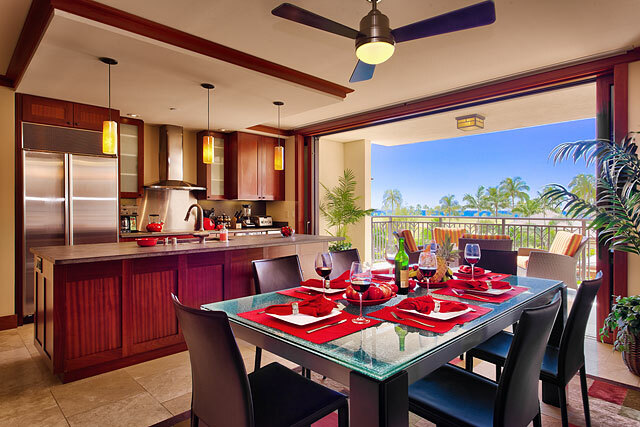 The Beach Villas at Ko Olina are privately owned condominiums zoned resort with minimum stays of 6 nights or longer. 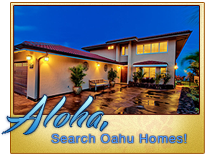 Michael Hege R, PB of Beach Villa Realty, LLC is an owner/agent and has an ownership interest in the following Beach Villas being presented on this website. OT 801, BT 702, OT 301, OT 621 and OT 302. The Villas are truly an exceptional property with 2 pools, a wandering koi pond between them, 5 star fitness center with men’s and ladies’ locker rooms with steam and sauna rooms in each and Beach frontage and impeccably kept grounds. Just a reminder… the Beach Villas at Ko Olina are a non smoking property but there is nice designated smoking area at the property. There is no smoking permitted in the villas or on the common elements. Sorry for the inconvenience!